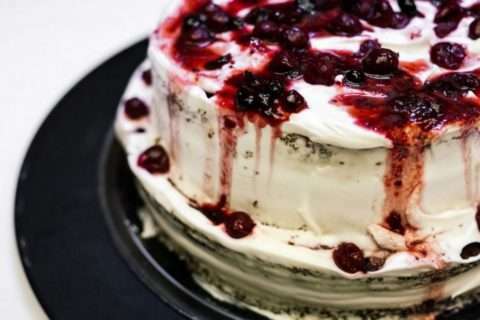 Contact us for an invitation. 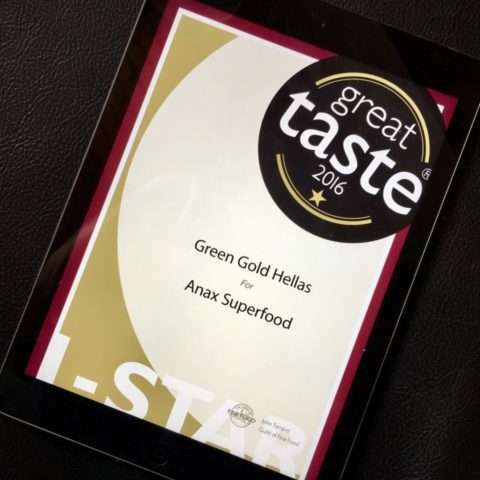 The Great Taste Awards are the world’s biggest and most trusted food and drink awards, with experts giving away between one and three stars to the finest products on the market. 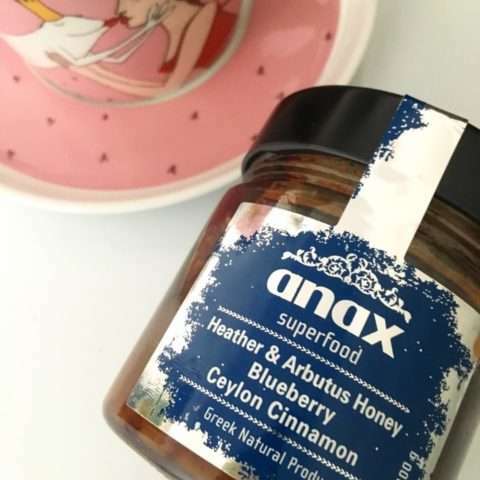 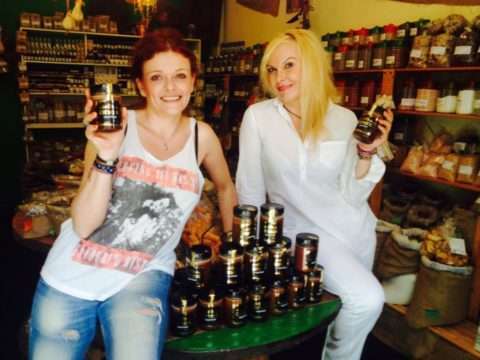 Among 10.000 products participating in this year’s judging roadshows, Anax Superfood Premium, a spread with Greek thyme honey, goji berry, sea buckthorn, Ceylon cinnamon and Chios mastic has been awarded a golden Great Taste star. 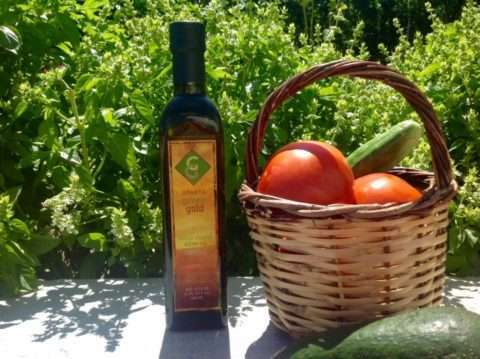 Entering for the first time this undoubtedly highly respected competition and winning is an honor, as a Great taste Award is a reliable seal of approval based upon great taste and not marketing. 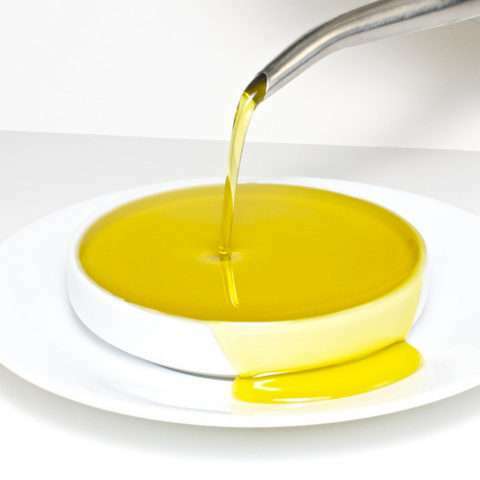 How do I preserve the nutritional value of virgin olive oil when cooking? 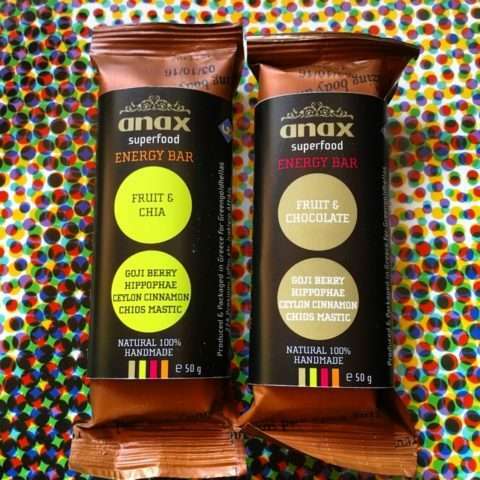 We wanted a 100% natural product, without need to add any preservatives. 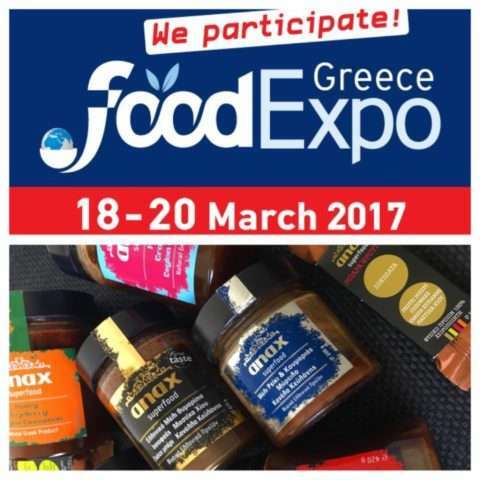 Based on all the studies that have been written worldwide on superfoods, we chose firstly Greek thyme honey, proved to be the best in the world.